As they say, "it takes a village", and we are grateful to have the help and support of our community partners listed here. If you would like to learn more about how you can help support your creative community, please subscribe to our newsletter. 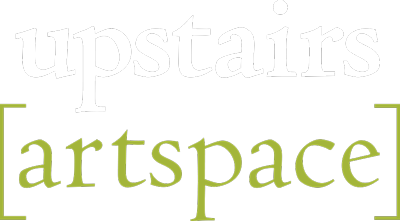 To directly support the Upstairs Artspace and our mission, please consider making a donation today.